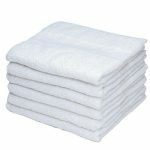 This pure white towel set comes in various sizes and can be customized as per the requirement. 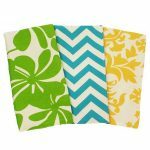 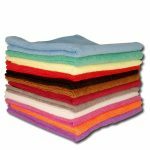 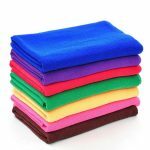 Designed and manufactured using the best variety of poly fabric and cotton these towels are long lasting and have a great surface and smooth texture. 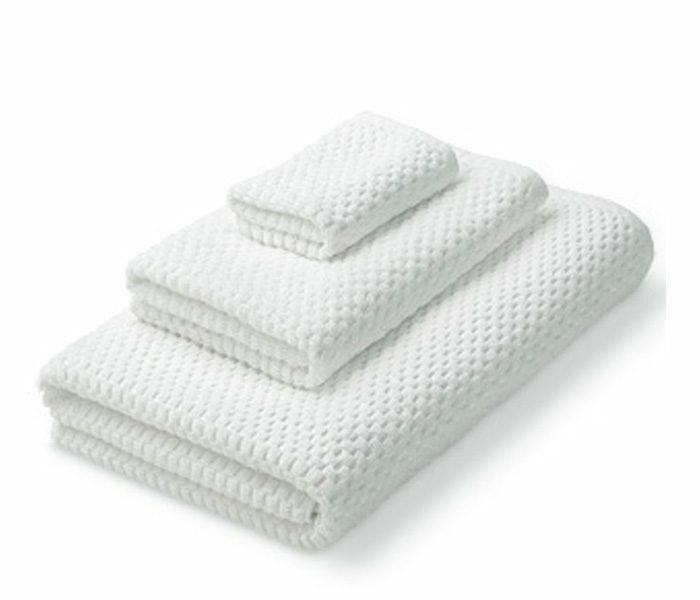 The bristles are soft to touch and are not harsh on the skin.